This is the Logo used at the 1998 Sony Playstation Extreme Games. 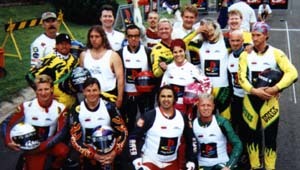 It was held on the Gold Coast of Australia with 16 of the best riders from the USA with Australia represented by 1997 & 1998 X Games participant Andrew Smith. 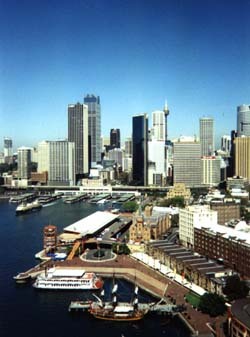 To the left is a photo I took while visiting Sydney. 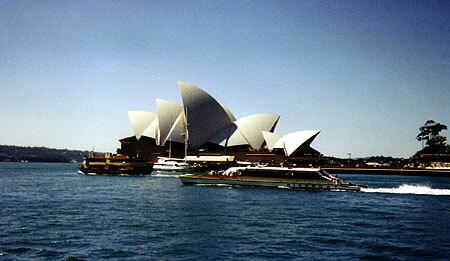 I flew to Australia a few days ahead of the competition and was able take in some of the sites. Below is the entire competitor field. 3 Australian and 14 US. 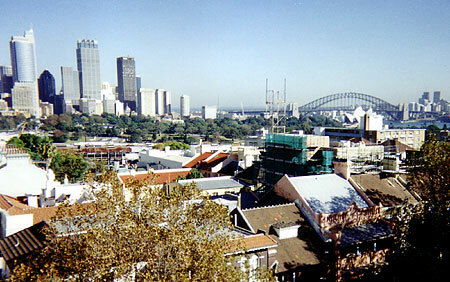 View from my hotel room in Sydney.